Labour Party deputy leader Tom Watson is to call for greater restrictions on online gambling in order to align the sector more closely with land-based gambling rules. At an IPPR policy seminar later today, Watson will call for the introduction of limits to spend, to stake and to speed in online gambling and the introduction of a new ‘E Category’ to gambling legislation to regulate online gambling products. However, the Remote Gambling Association has warned that unnecessary restrictions could actually have a negative effect and drive players to illegal sites. Watson said: “Our current gambling laws are completely unfit for the digital age. The 2005 Gambling Act was written so long ago it has more mentions of the postal service than the internet. 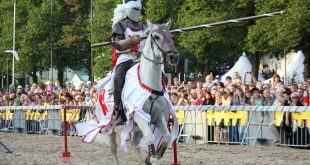 Whereas gambling in the offline world is highly regulated, the lack of controls on online gambling is leading to vulnerable consumers suffering huge losses. “Online gambling companies have a responsibility to protect their customers from placing bets that they cannot afford. But too often, these operators have either neglected the care of their customers or have been too slow in their due diligence. Watson, as a key member of the troubled party in opposition to the current UK Conservative government, has been conducting a review into gambling over the past few years and these recommendations are the latest to emerge from that process. 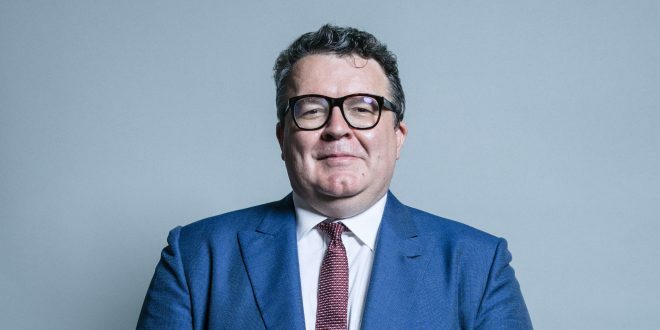 Watson is also reiterating Labour’s plan to ban credit card gambling transactions, which the Gambling Commission is currently consulting on, although there is an unusual silence around Watson’s much heralded plan to ban all gambling sponsorship. He is highlighting the gap between the online and offline regulations and points out that money laundering regulations require checks if an individual gambles more than £1,500 a day in online and offline casinos. In the non-remote sector, this is enabled by staff monitoring, table limits, and random checks by the Gambling Commission. However he suggests that in the remote sector, checks tend to be retrospective rather than preventative, and on the rare occasions they do take place, it’s when a gambler is attempting to withdraw money after a win, although the government has recently announced plans to curb this sort of activity. He also wants to see a system of online affordability checks that ensure customer due diligence is carried out before a bet is made. Lord Chadlington, Conservative Peer and former Chairman of Action on Addiction, will respond to Watson’s policy calls by confirming that the 2005 Gambling Act is not fit for purpose in the digital age – further highlighting cross-Party, cross-House support for action.